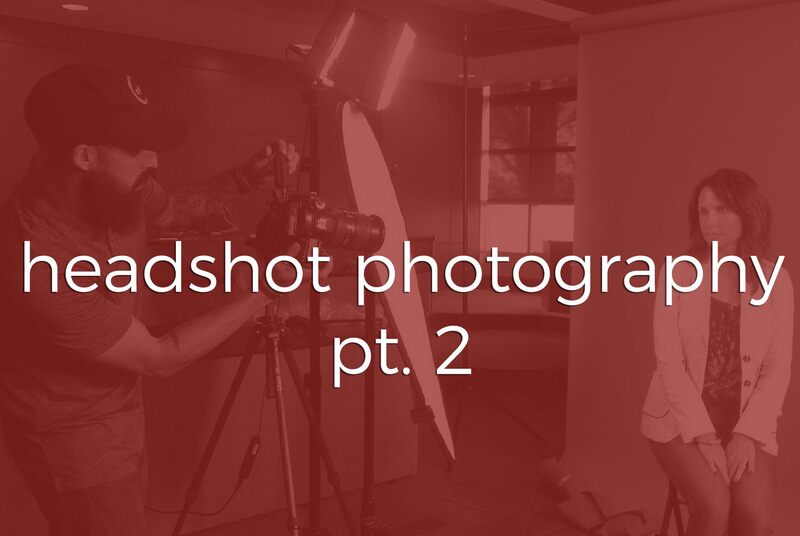 We recently shared the importance of updating your headshots, so today, we’d like to take you on a little tour of our headshot photography. 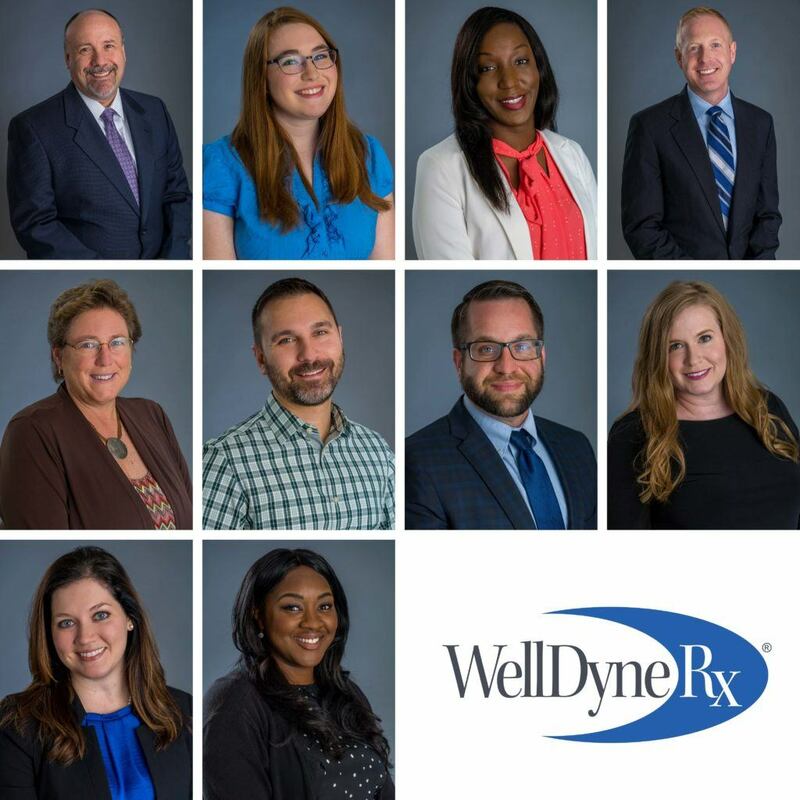 We’ve provided headshot photography to multiple businesses and organizations ranging from the healthcare industry, to non-profits, to vocal groups, and everything in between. Each headshot photography production has varied in size, location, and mood. 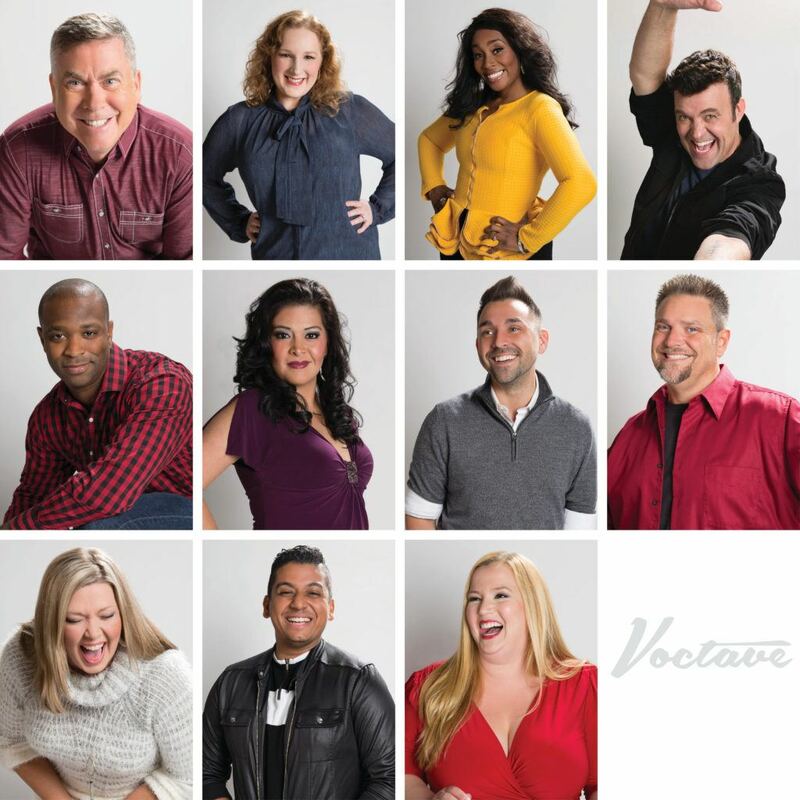 Voctave is an a cappella group from Central Florida. We provided their group headshot as well as individual headshots. Because of the creative nature of their industry, we had a bit more fun with their headshots, such as unique poses and bright colors. We worked with Clay Greenhaw of Claymaker who was the producer and photo editor for this production with Voctave. When this pharmaceutical company updated their branding, they reached out to us to provide advertising photography and videography. Two Stories Media also updated their employees’ headshots. 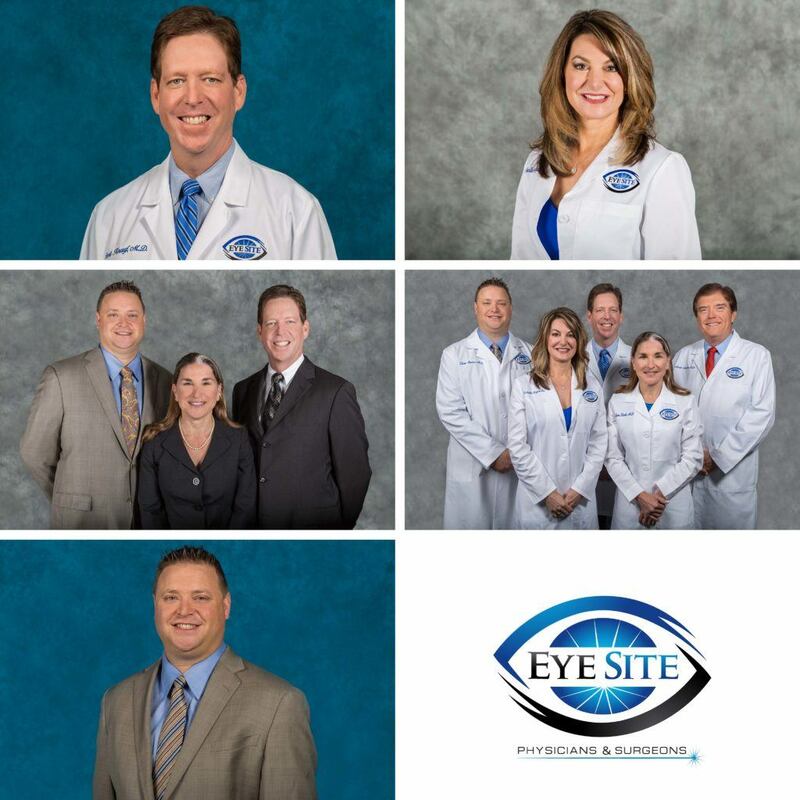 We worked with Eye Site of Tampa Bay to update their brand as well. We brought in a hair and make-up team to work with each doctor prior to their headshots. In addition to their headshots, we captured multiple group photos, and each doctor filmed their own “about us” video segment! When you visit a doctor, you want to feel that they are knowledgable, confident, and professional. We made sure that their headshots and commercial photography reflected this. 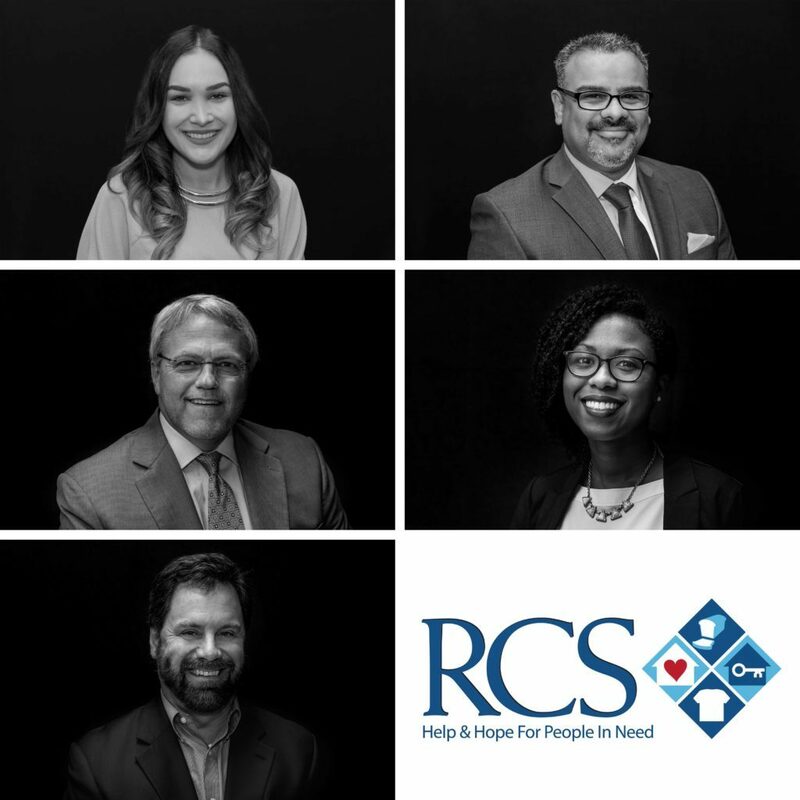 RCS is a non-profit based in Saint Petersburg. Two Stories Media completed their headshots during a town hall style meeting. Our team created a studio in an office and staff came to the room either before the meeting started or at their break one hour into the meeting. 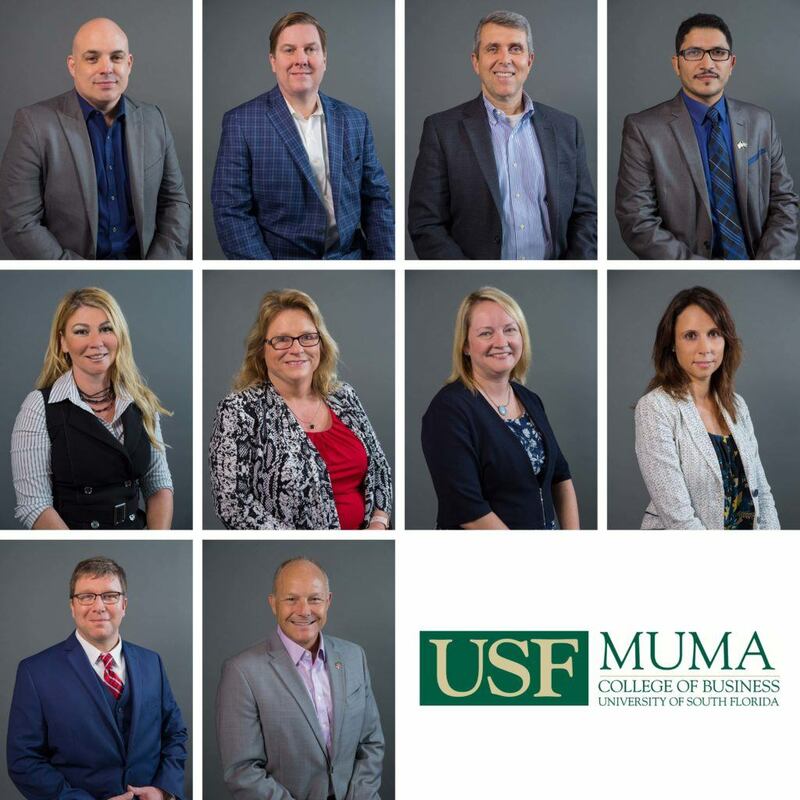 We created a studio in a classroom at the USF Muma College of Business. Half of he individuals were sent to us while the other half went to a presentation; then they switched. 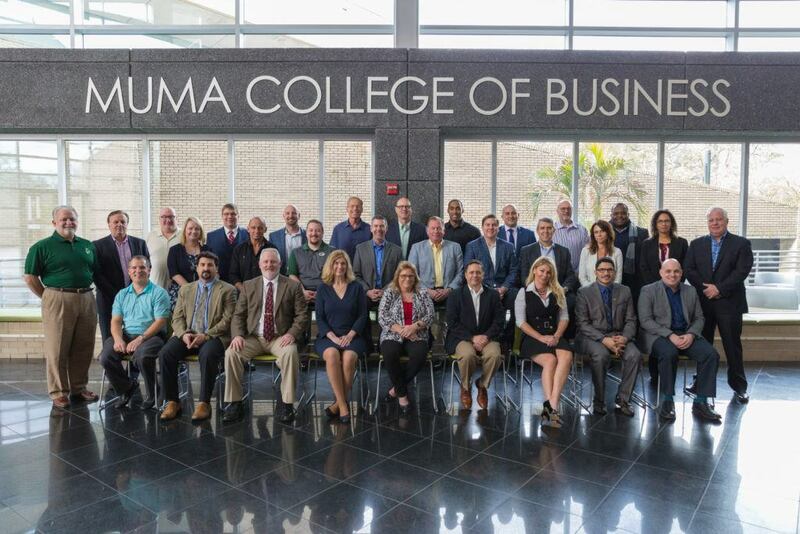 We captured their group shot in the welcome center at the College. We work closely with each of our clients to ensure that your headshots are unique and properly capture your personality and your brand. We would love to work with you or your organization to update your headshots. Take advantage of our current headshot promotion today! $750.00 headshot special package includes: 15 individuals maximum, 1 headshot per person, 3 hour session at your business location (with a variety of color options) within Tampa, Clearwater, Largo, or St. Petersburg or in studio (with a white background). Must be a new client with Two Stories Media. Special is limited to the first five new clients. Contact us for availability. Additional persons, photos, edits, and time will incur additional fees.